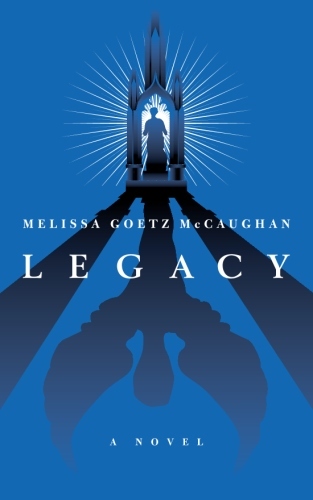 Legacy is my debut novel. It revolves around two characters, Anna Perrault and Jacob Hoffner and is told from each character's point of view. Anna Perrault is a writer who finds herself unable to write. At the local cemetery, she encounters Jacob Hoffner, the ghost of one of her ancestors. He empathizes with Anna, and sees a way for her to live out his purpose and her own. Anna embarks on a journey into Jacob’s past, where she discovers tales of Masonic rituals, murder, redemption and hope. In modern day Cincinnati, Anna battles inner demons and struggles to find a way to leave the past behind and enlighten her future. Legacy is the story of two people trying to leave their mark on the world. As the two stories converge, can Anna find her way out of the darkness into the light? Like for updates about Legacy and future books.